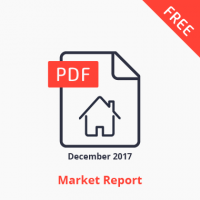 B2C – Smart Home, B2C – Wearables & other consumer IoT, Connected Car, Connected Health, Energy / Utilities, Gov. / Military / Public Services, Industrial / Manufacturing, Retail, Smart cities, Supply Chain, Transportation (non-car), and Other. 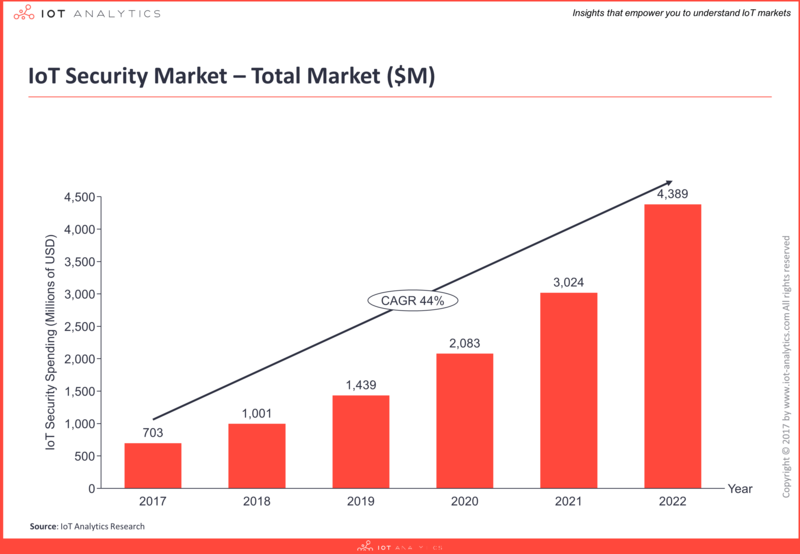 The IoT security market is an aggregation of innovative startups and established firms such as global chip manufacturers, infrastructure providers, as well as cloud and enterprise software companies. 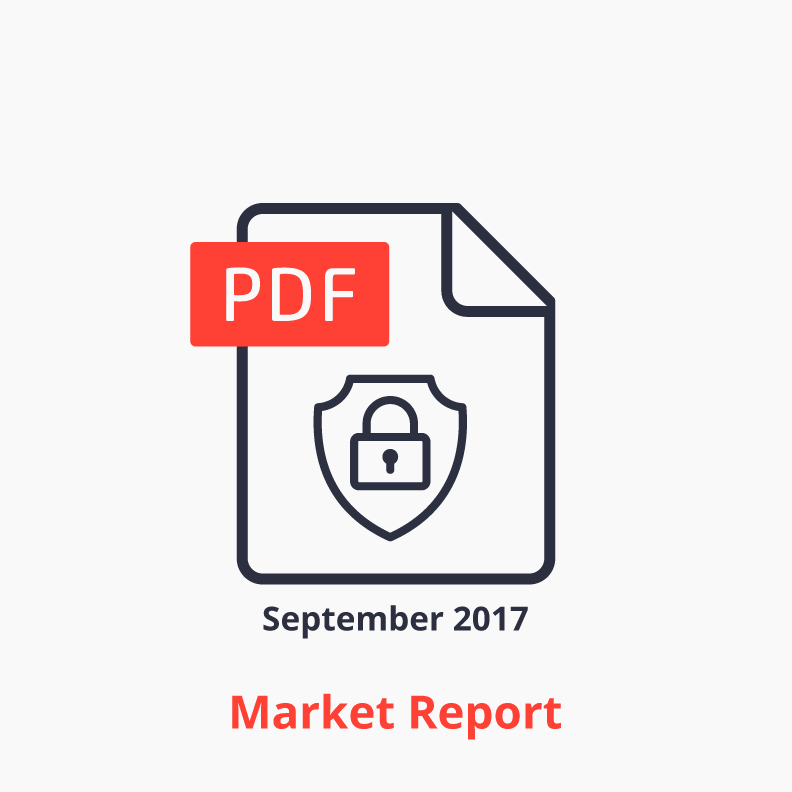 Cisco is the current market leader in the fragmented IoT security market with an estimated market share of 7%. The top 10 providers account for over 40% of the IoT security market. 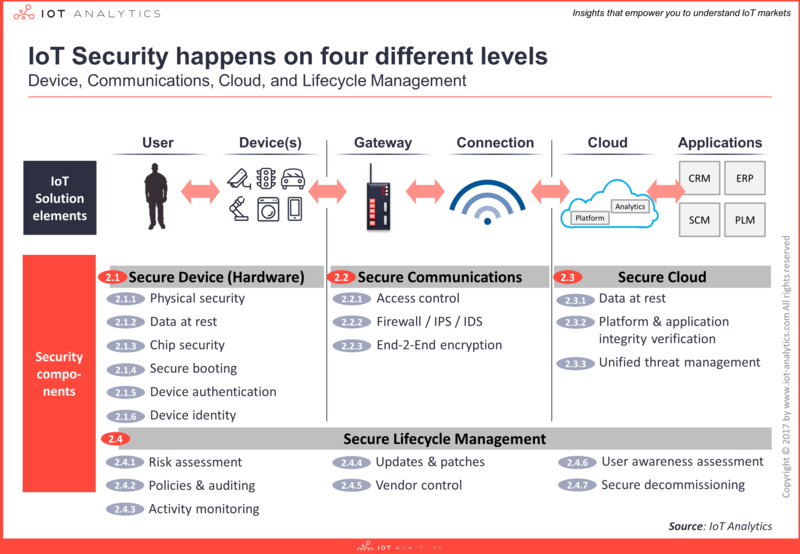 An extensive segmentation breaks down IoT security into 4 layers (device, communication, cloud, and lifecycle management) and 21 technology areas (including Services and Other) as in the exhibit below. 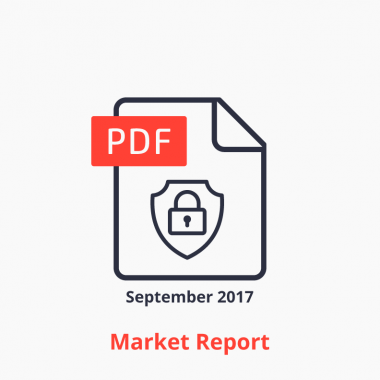 Furthermore, the report presents a comprehensive history of cyber security viruses (IT), cyber physical attacks (OT) and IoT attacks from over 60 security breaches and provides a deep-dive into 8 specific IoT security solution implementations currently in the market. 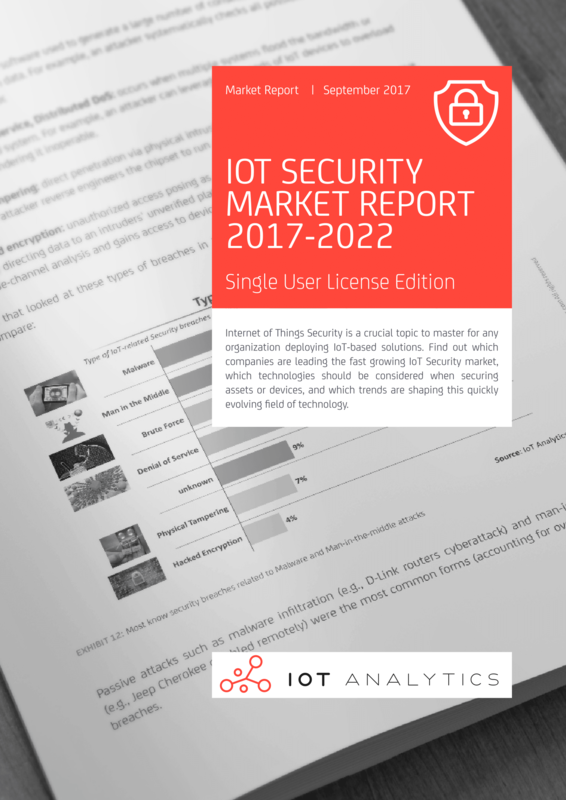 In addition, to better understand the market players the report includes detailed profiles of 10 large IoT security providers and 5 innovative smaller firms as well as a comprehensive database classifying 150 companies in the field. The reportalso describes the top 6 trends and main challenges affecting IoT security. For a detailed overview of the contents, see the additional Table of contents tab above.